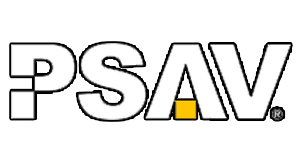 Video Engineers & IT Specialists. Scenic Production Services and Staging. Our Video Professionals are some of the best in the industry. 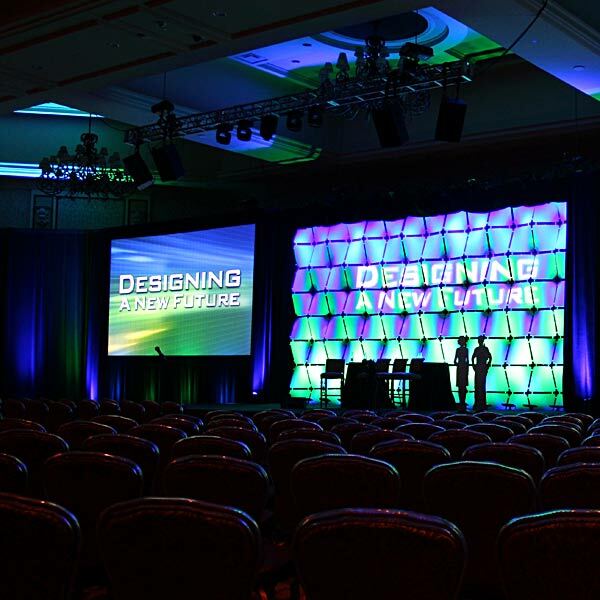 Whether your meeting calls for standard 4x3 screens or custom built screens ranging in size by the hundreds of feet, we have the experience to deliver immeasurable satisfaction. Proper lighting is key to any successful event. Exceptional lighting is what we will provide for you. 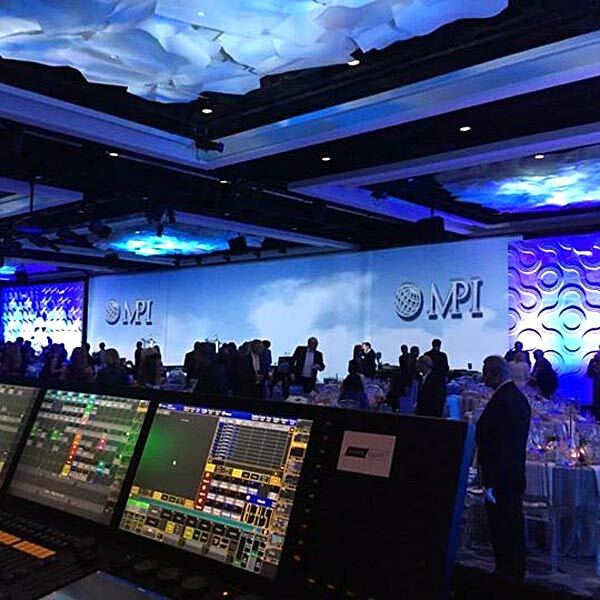 With our technicians at the helm, you will simply be amazed at the creativity we can bring to your event. Need to get to those hard to reach places? GPS supplies the best riggers in the valley of the sun. 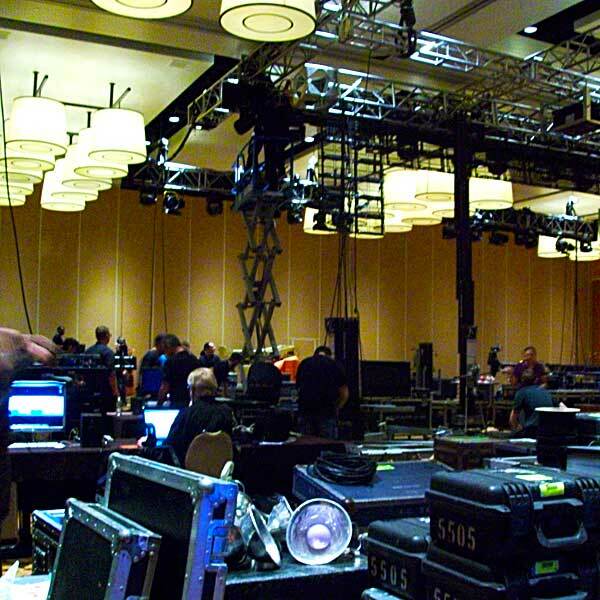 From corporate rigging in some of the most prestigious ballrooms to tent rigging at Barrett Jackson, our riggers are trained is safety first and foremost. One of the most important elements of your show are your scenic pieces. From tables and chairs on your set to the video wall surround capturing your clients eye upstage, our scenic team will come prepared to assemble whatever your mind has created! From the beginning of project conception until the doors on the truck close at load out, our Project Managers will be with you every step of the way! We fully understand the event industry and every aspect of last minute challenges and adjustments that may be made on show site. During this day and age of ever-changing standards and formats, we’ve witnessed the ever increasing need for content management. We work closely with your content development team to ensure that all aspect ratios, embedded content and file formats are the same. 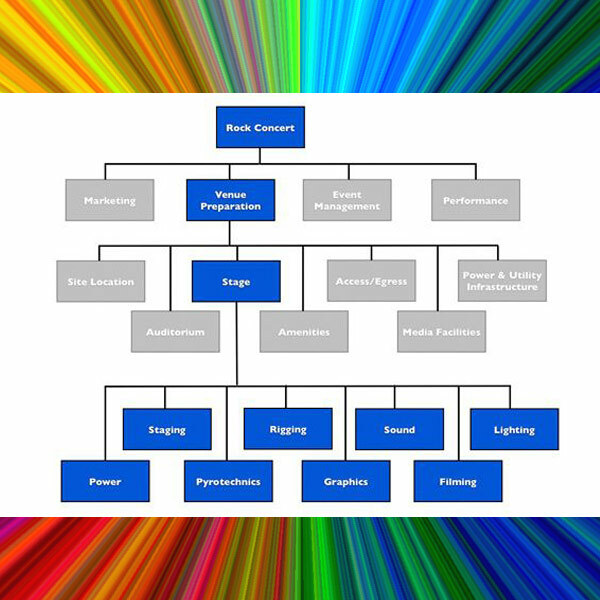 From lighting and audio to rigging and staging; Guardian Production Services is your one-stop resource for a successful show. GPS... keeping your show on point from start to finish. 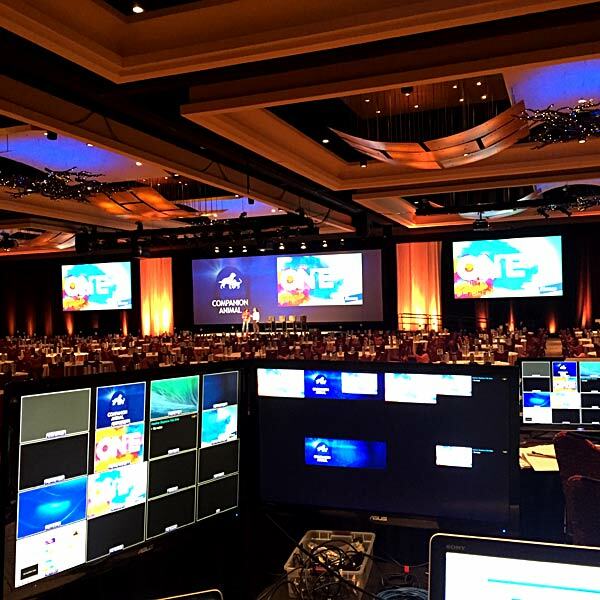 Event Production Services in Phoenix, Arizona. Sound, Lighting, Rigging, Staging, Video, Scenic, Staffing. With over 25 years of experience and expertise in running successful labor companies for other people, the perfect opportunity became available to own and operate a business of my very own. Over the years, the main players in the industry of event labor providers have lost sight of the key ingredient to any successful labor company: taking care of the workers and the customers. 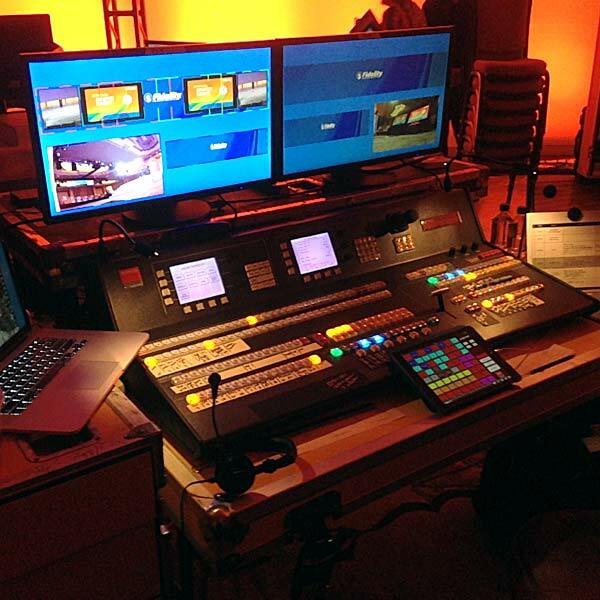 Without the best technicians in the industry assisting your client, it will be hard to run a successful show. We here at Guardian have what you need, the best of the best working by your side from start to finish. Our target customers are some of the top event specialists in the nation. These companies put together some of the most elaborate settings for some of the world’s biggest companies. 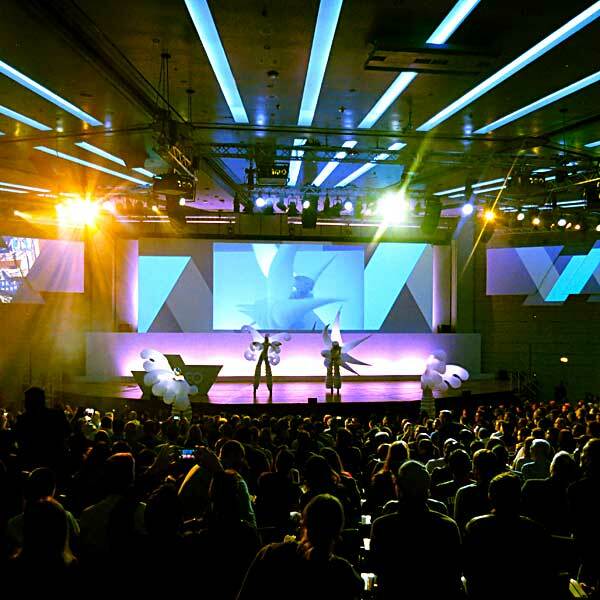 From team building to full on corporate week long company events with video, lighting and sound to make the experience one that the attendees will never forget. Event sizes ranging from quiet meeting rooms to massive ballrooms, 20 attendees to 20,000 - we insure that whatever the size of your event, it will be the most successful one! 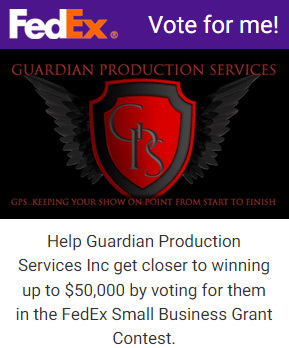 Guardian Production Services has a wide network of various resources at hand, everyone from Producers, Technical Directors, Project Managers, and Video Engineers, Projectionists, Audio Engineers, Lighting Directors, Set Strike Techs, Break Out Room Operators, Spyder Operators, Camera Operators and many, many more talented technicians to fill your every show need! Guardian Production Services is a BBB Accredited Business! 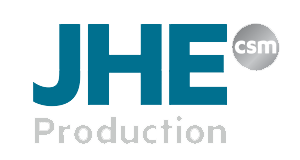 Founded in 1987, JHE is an event production company specializing in live shows, experiential activation, special events, and corporate events. 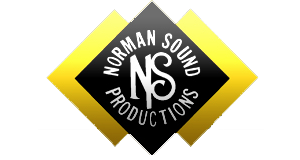 Norman Sound & Productions is a full service audio visual production and rental company. AZ Ice is an ice skating rink service provider with 3 locations in the Phoenix, AZ area. 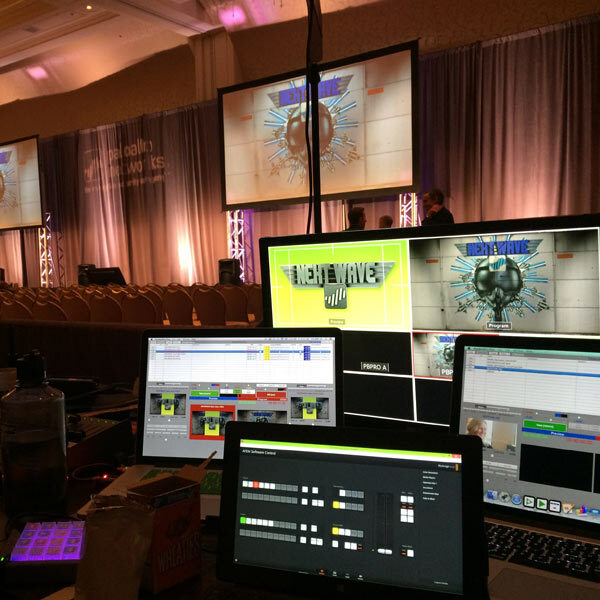 Elite Production Services provides technical solutions for live events and more. Event production services in Phoenix, AZ.